Reward yourself when you eat, drink and play at WestWaters Hotel. 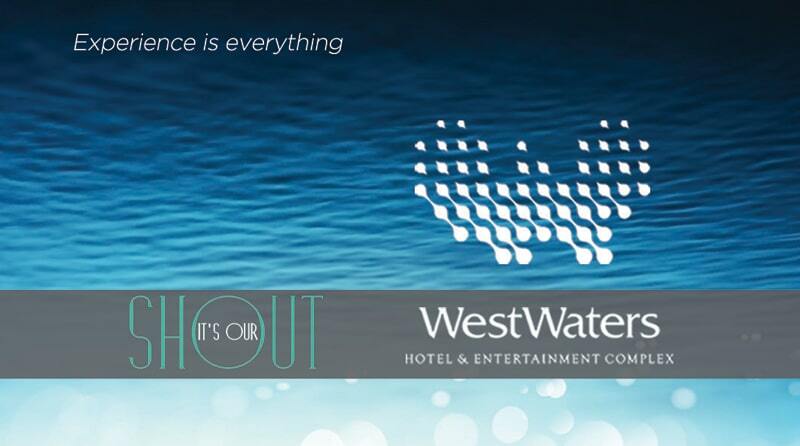 Earn points when you eat, drink or play at WestWaters Hotel. The more you earn more you’ll be rewarded! Offers and promotions not valid on wagering. Additional point promotions and redemption offers will be available from time to time. Discounts & offers are subject to change. For full terms & conditions please refer to the information provided to you at sign up and please see our staff for more details.